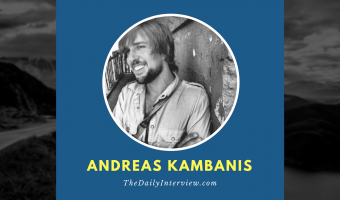 Andreas Kambanis talks about how he started his mobile app business, the challenges he’s faced, and his tips for anyone looking to create their own app. As you might have guessed, simply creating a great app isn’t good enough alone to be successful. 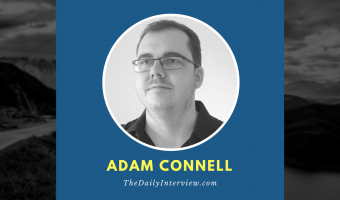 In this interview with Adam Connell from Blogging Wizard, we dive into his tips for the best ways to grow your blog’s traffic to the next level. 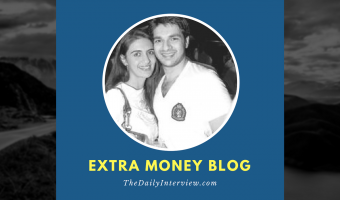 It’s not rocket science, and it doesn’t take an MBA. It just takes a little courage and a lot of perseverance. 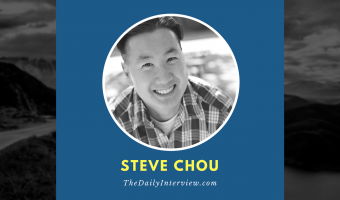 Read this interview for Steve Chou’s tips. A Goldman Sachs employee grew dissatisfied with corporate America and took a leap of faith that paid off big time. Now he’s sharing his lessons of success. His secret: Focusing on one specific project at a time until it’s complete. 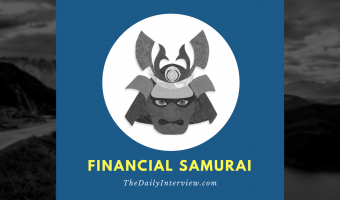 Read this interview for more advice about achieving financial success.